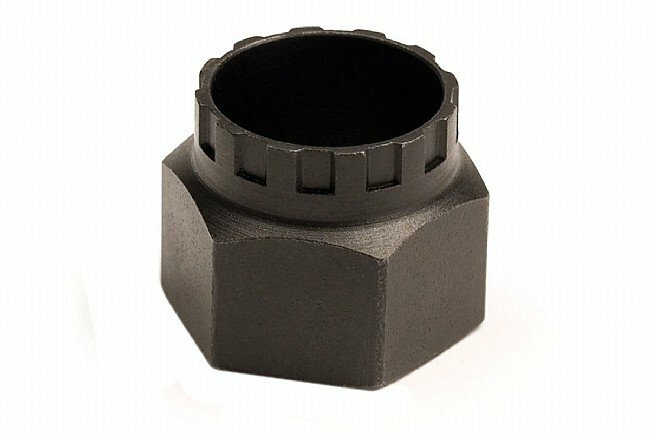 This small tool is designed specifically to fit the splines in Campagnolo bottom brackets for easy removal. Also used to remove Campagnolo cassettes. Fits Campagnolo Record, Chorus and Athena bottom bracket cartridges and all Campagnolo cassette lockrings. A chain whip is also required to remove cassettes.